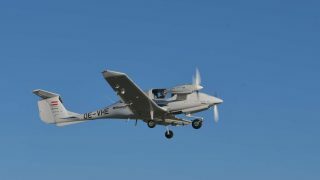 For years, operators of aircraft powered by turbine engines have taken advantage of packages which, for a set price based on hours flown, all maintenance costs are met. 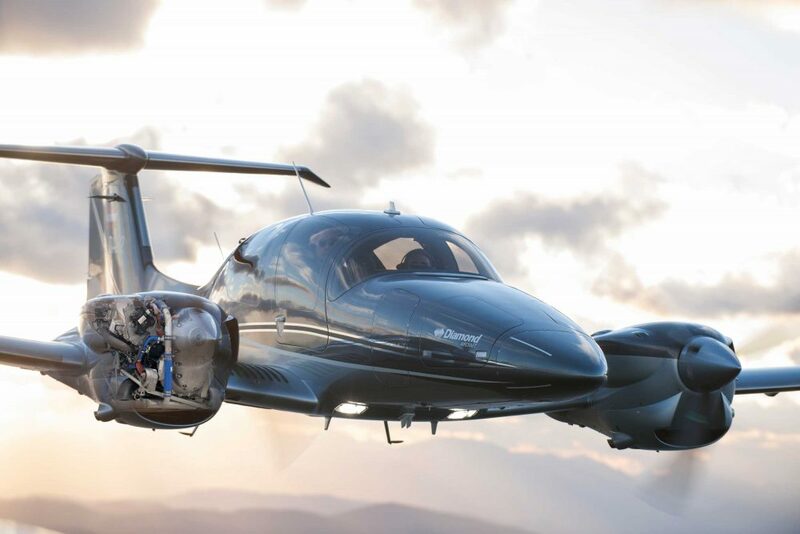 Now Diamond Aircraft has just announced such a deal for its piston-engine fleet. 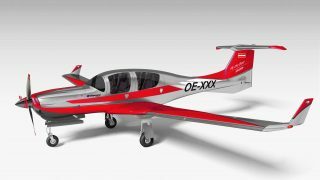 Diamond’s new programme covers the airframe and engines on all new and in-service DA20, DA40 XLT, DA40NG, DA42-VI and DA62 aircraft. It’s arranged through Diamond’s worldwide network of Authorised Sales Representatives and Authorised Service Centres. 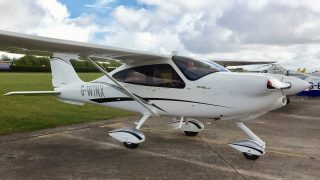 The operator – possibly a flying school or club – pays an hourly rate based on utilisation which covers parts and labour for unscheduled and scheduled maintenance. 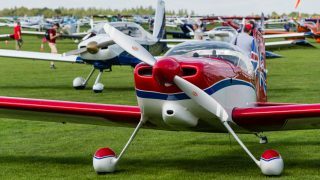 The programme not only provides protection from unforeseen and unscheduled maintenance expenses but also allows predictability of having a fixed budget for the operation of the aircraft or fleet. 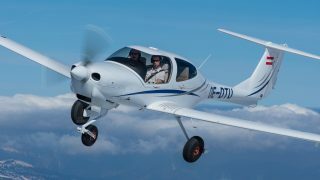 “There has been a real need for this type of programme among piston aircraft owners for years,” said Scott McFadzean, CEO Diamond Aircraft Industries Inc.
Zilberbrand also founded Jet Support Services, Inc. (JSSI), an independent provider of service programmes for turbine airframes and engines.